I've been working on some Christmas cards for the past few weeks. I love the challenges posted in some groups in Facebook. It motivates me to create. Here's my latest creation. A Snowman Card! I got the image from here, which also inspired me on the design of the card. 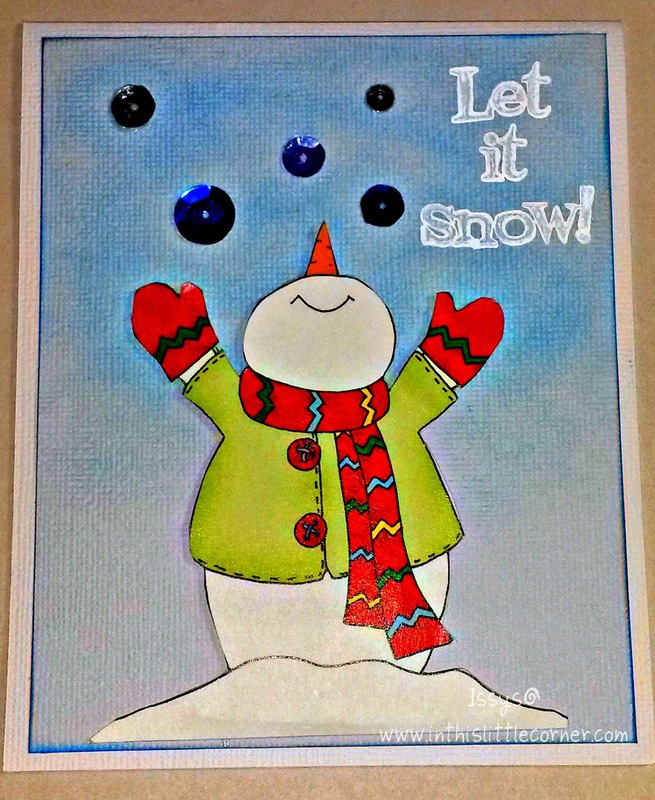 I used sequins for the snow, and the stamp "Let it Snow!" is a clear stamp I got from Oriental Trading a looooong time ago. Hope you like it and inspires you to create! We can not see you've used any prodkter from Storyteller, so your card will not be in the draw. But we hope you join us several times. 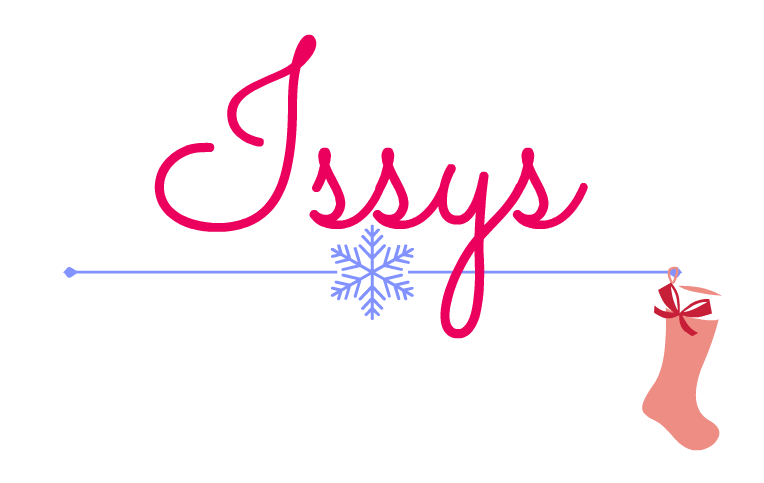 ♡snowmens so much! 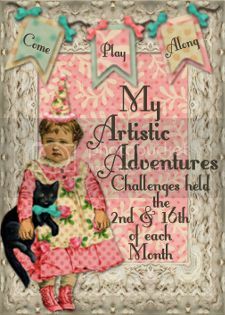 Thank you for your lovely entrie at Scrapping4Fun Challenge Blog. Such a sweet card, love the cute Image and the sequins bling! Nice to hear from you again, Check the blog by the Important Info post. Thank you Rachelle! Great to hear from you too! Great Christmas card!! The sequins for snow are a great idea!! I'll have to remember that!! Thanks for joining us at Through the Craft Room Door! What a really happy snowman Issy, your card is a delight. Thanks so much for joining in at Penny Black and More challenge this month. Gorgeous card...so much fun. Thank you for joining us over at the Scribble and Scrap Challenge. Good luck.